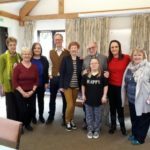 Fundraising Coffee Morning a Record Breaker! 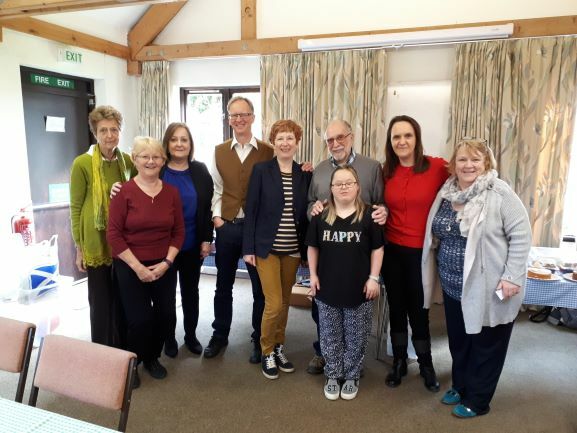 RECORD BREAKER had a fabulous morning yesterday with some fabulous Volunteers running the Coffee Morning @ All Saints Church, Harbury. We raised £244.42 to support our Toddler Group, this is a record breaker for a coffee morning, we have never raised this amount before!! !